As unique and fascinating as Edith Bouvier Beale herself, is this fabulous re-creation of her trademark bejeweled golden brooch. 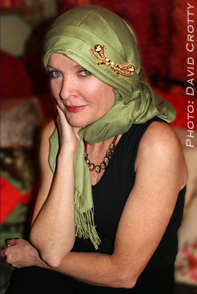 This semi-surreal bauble that accessorized every "Revolutionary Costume" in the movie Grey Gardens is now available for a limited time to the most discerning collector. 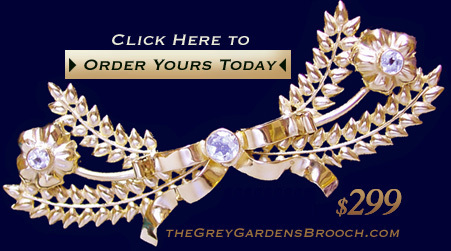 The Grey Gardens Brooch is four inches long, handmade in brass and gold, with white topaz. 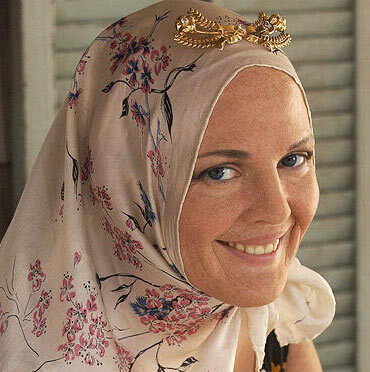 in the HBO Film Production: Grey Gardens (2009). Grey Gardens Coloring Books - Complete set of three. Collectible 8.5 X 11 coloring book art. Signed by the artist. Made with single sided pages for easy separation and framing. There are 30 different images in all. Inspired by the original movie Grey Gardens, and it's two stars Mrs Edith Bouvier Beale, and her adult daughter Edith. This is a complete set of 3 volumes. 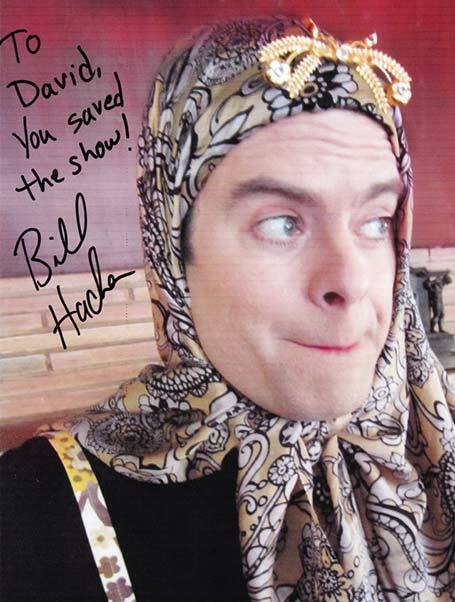 Bill Hader, as "Little Vivvy", wears TheGrey Gardens Broach in the hilarious new spoof of Grey Gardens in the IFC "Documentary Now" series.